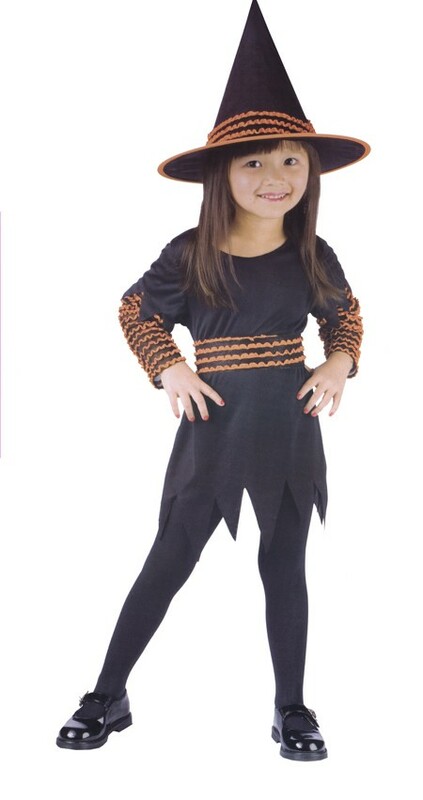 This Toddler Pumpkin Patch Witch Costume is a just-picked witch that’s ready will spells galore! 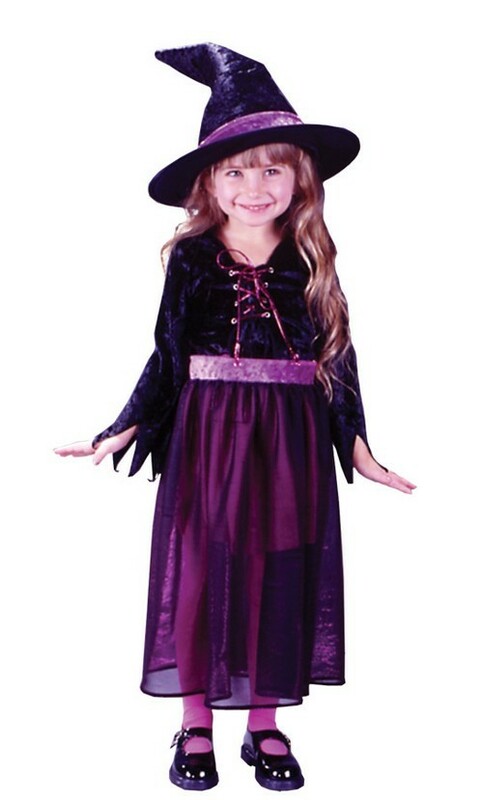 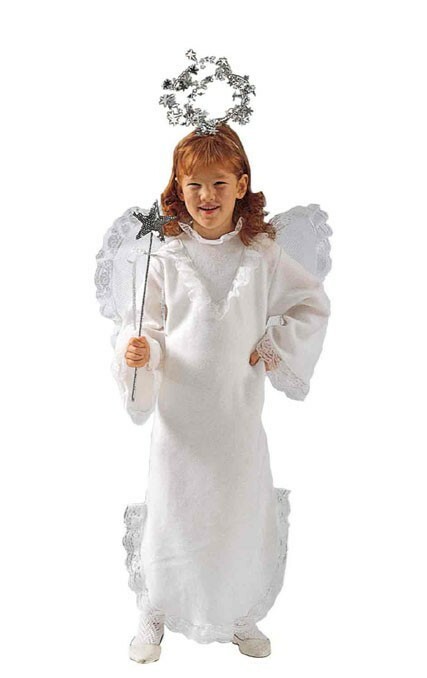 Your little sorceress with look adorable in this toddler witch costume, complete with a scalloped edge dress with orange ruffle sleeves, belt and matching hat. 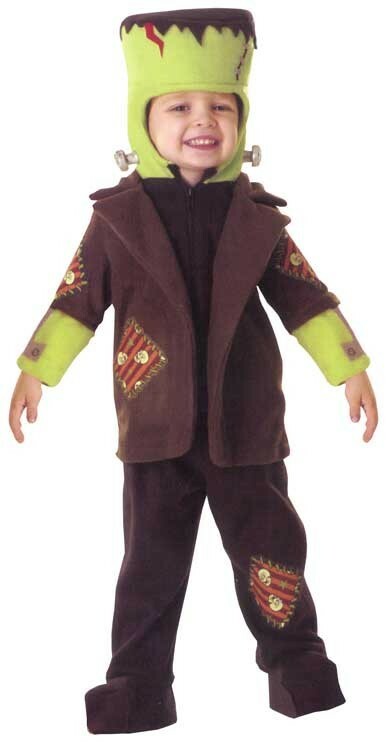 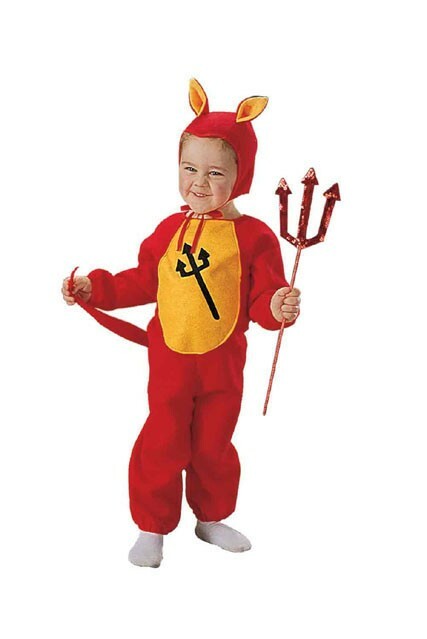 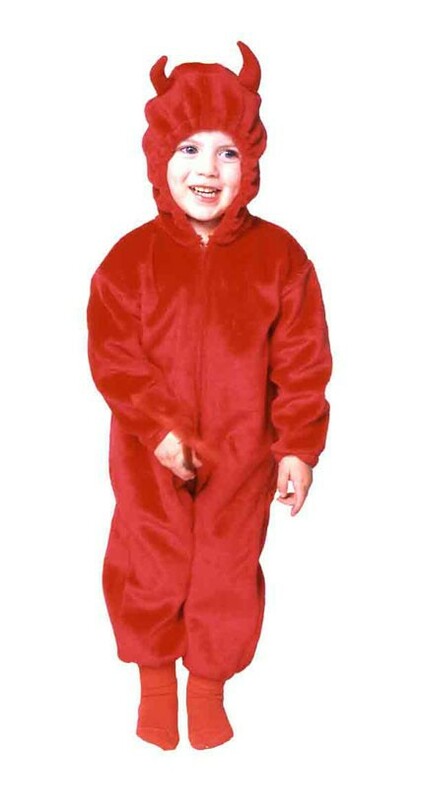 Availability: This Toddler Witch Costume takes approximately 1-2 business days to leave the warehouse plus transit time. 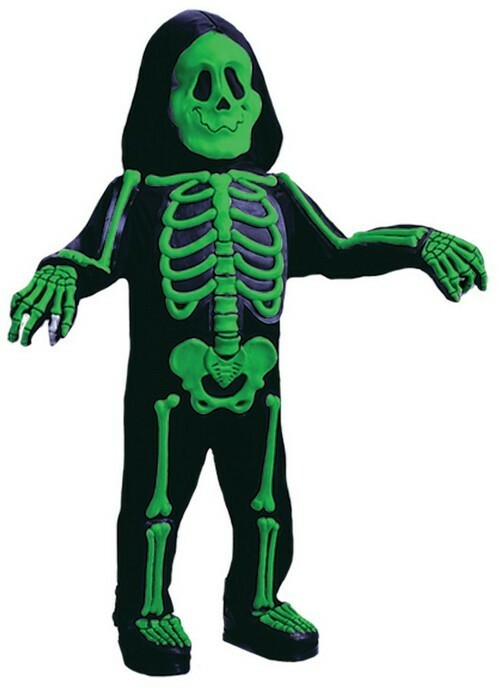 Please allow additional time during peak holiday periods.